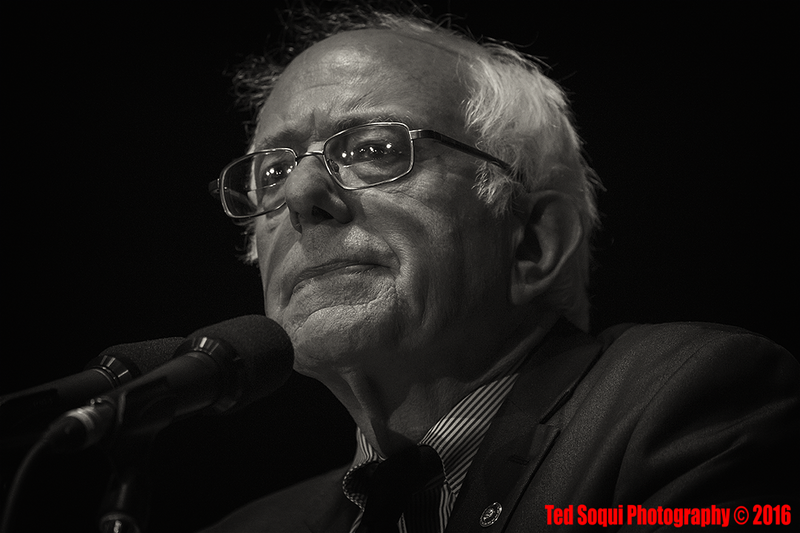 Presidential candidate Bernie Sanders stopped by LA's Wiltern Theatre for a quick campaign rally. He was supposed to hold one in Wyoming but snow and inclimate weather changed his campaign's plans. 2300 Angelenos got to see and hear Bernie speak for over two hours.